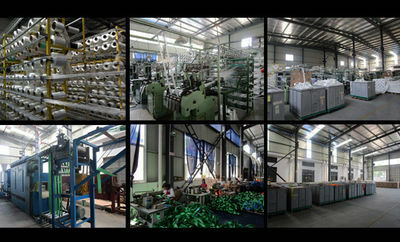 We are a professional manufacturer of webbing sling, towing strap, ratchet tie down. We build the quality management system strictly according to the standard of ISO9001: 2008. Our products is mainly used in binding, hoisting cargos of factory, port, warehouse etc. We can supply shine belt, anti-UV, high strength defended belt. And our products are widely used as defender in out-door working, aloft working and reminding work. 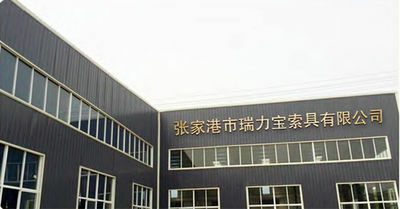 We have our own factory, which is located in the National advanced sanitary and civilized city-Zhangjiagang. Lying in the town of Zhangjiagang Municipal Government, it is only about 100 kilometers far away from the international metropolis Shanghai. 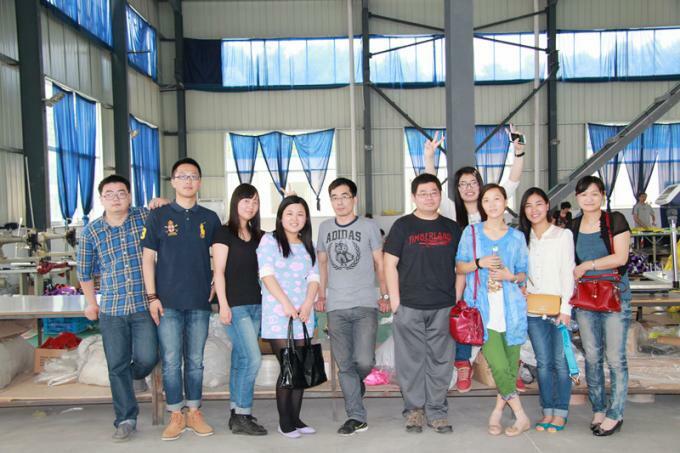 It is very convenient for you to visit our factory! We are keeping expanding on the scale of production and laying emphasizes on technological innovation and new product development as well as the inner management of our enterprise, we always hold the motto "Quality first, Customer paramount, Service best, Trustworthiness supreme". 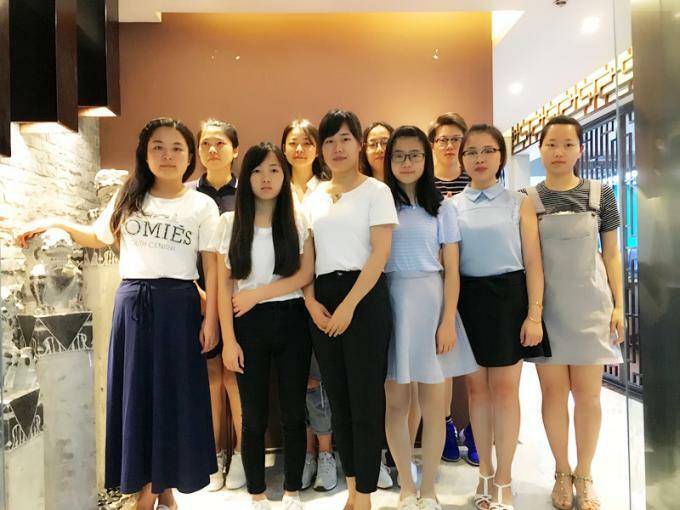 With our products stable and reliable quality, we have won good reputation among global customers. We will supply higher quality products to meet the growing needs of the world market. 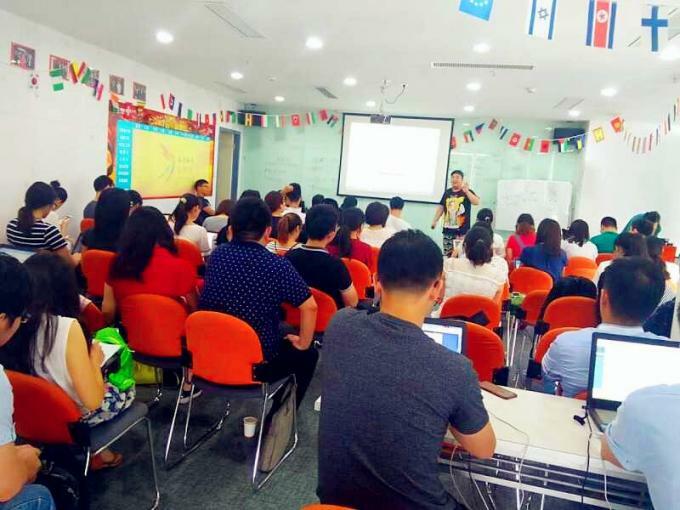 We sincerely welcome friends from all over the world and we are looking forward to cooperating with you in the future! Specializing in webbing slings, towing strap, ratchet tie down. Passed the ISO9001:2008 and international certificate as CE, GS and TUV etc. Export to more than 40 countries, mostly in European countries, America, Africa, Middle-east. Our mission is to create high-quality, high-end products, allowing customers to use more convenient, more secure, more assured. 4. Support your design whatever it is. High quality guaranteed, reasonable & competitive price, fast lead time. Any quality issues, high positive attitude to resolve it and warranty for customers' benefits! Strong cooperation with DHL,TNT, UPS, FEDEX, EMS, China Air Post. Also you can choose your own shipping forwarder. Via: T/T, Western Union, PayPal & MoneyGram. 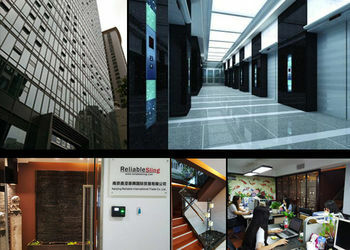 ReliableSling has the best and experienced team on designing, production, testing and exporting. We have complete relevant products of slings.